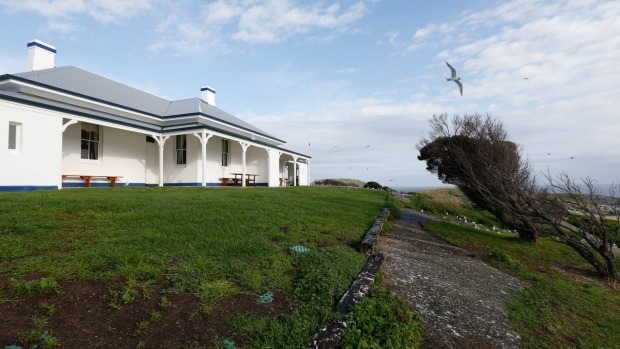  months), swim, follow the snorkel trail at Shearwater Bay, fish from the jetty or enjoy the native birdlife. Safari Huts from $140 a night for two people. See woodyisland.com.au. 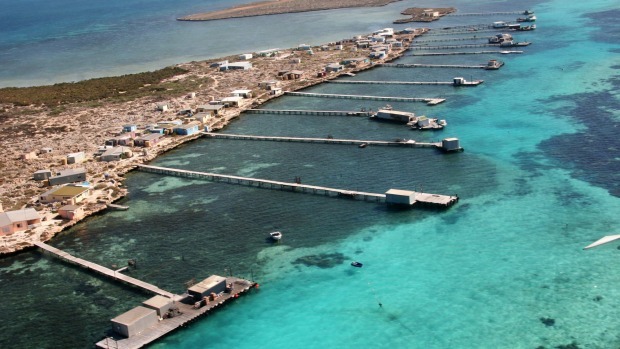 HOUTMAN ABROLHOS ISLANDS, WESTERN AUSTRALIA: Murder, mutiny and mayhem were the order of the day in 1629, when the Dutch merchant ship Batavia hit a reef at the edge of the Abrolhos Islands, an archipelago of 122 islands about 60 kilometres off the town of Geraldton. Today these islands, rich in marine and other wildlife, are largely deserted except for the fishermen who live in brightly painted shacks during the rock lobster season. 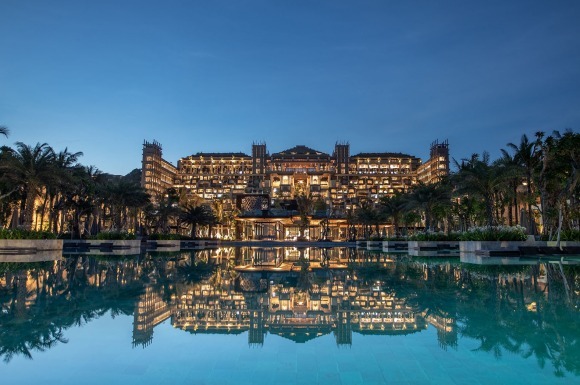 Options include a full-day tour, flying over the remains of a fort built by the survivors before landing on East Wallabi Island for a day of swimming at Turtle Bay or chartering a boat for a multi-day cruise. 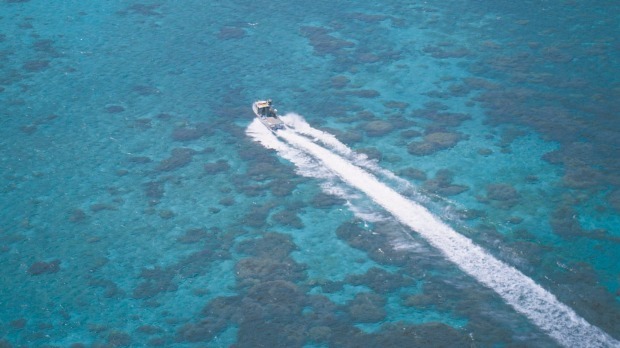 Cost is $260 for a full-day Abrolhos Islands Shipwreck tour. 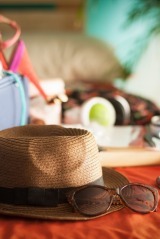 See www.geraldtonaircharter.com.au; www.abrolhosislandcharters.com.au. HAGGERSTONE ISLAND, QUEENSLAND: If shipwrecked, you could only dream of washing ashore on a place such as Haggerstone Island. Loved by A-listers and solitude seekers alike, this all-inclusive boutique resort on the Great Barrier Reef is reached by charter flight from Cairns or Weipa. 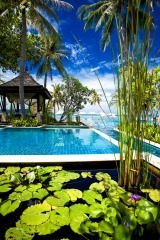 The resort is Gilligan-simple: three handcrafted huts, a two-bedroom beach house, pavilion and jetty. Fresh food is the hero, with fish caught daily, and herbs, fruit and vegetables supplied by the organic orchard. 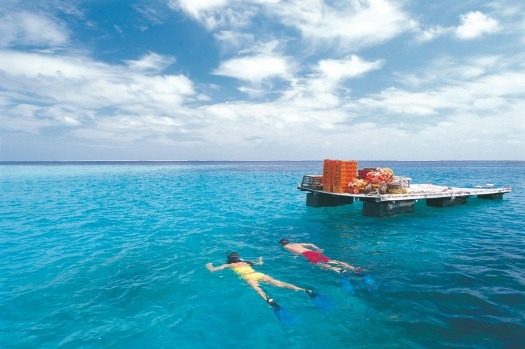 Activities include boating, fishing, skin diving, snorkelling, bird watching and beachcombing. Haggerstone is bleached, barefoot luxury at its best. 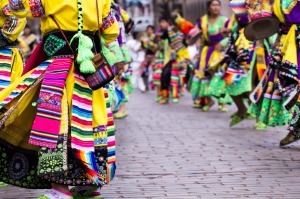 From $750 a person a night, all-inclusive (excluding air charters). See haggerstoneisland.com.au. DIRK HARTOG ISLAND, WESTERN AUSTRALIA: Almost 400 years ago (October 25, 1616), a young Dutchman named Dirk stepped ashore on an island off the coast of Western Australia, poked around, scratched his name on a pewter plate and continued on his way. If only he knew what he was missing. 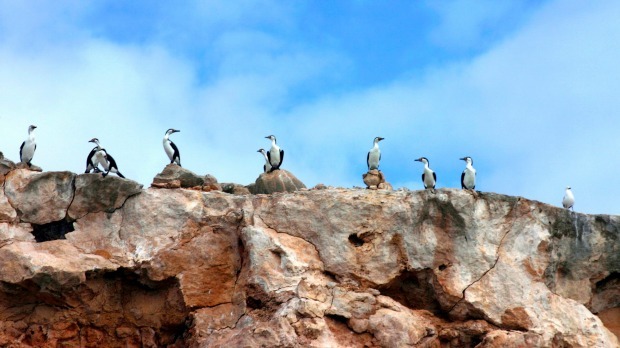 Today, adventurers in search of history, mystery and wildlife can fly or cruise from Denham to Dirk Hartog Island. 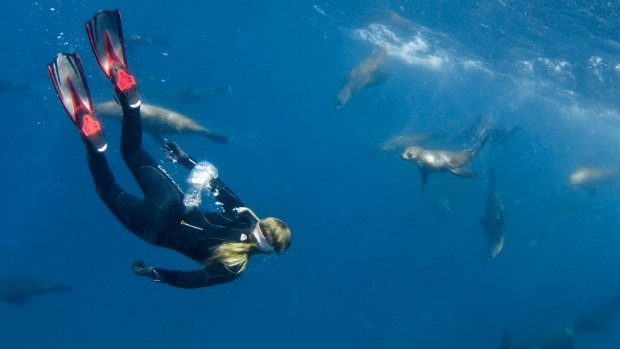 The reward is a chance to experience the Shark Bay World Heritage area minus the crowds, spotting loggerhead turtles, visiting a fossilised reef, exploring Cape Inscription and, if you're lucky, kayaking alongside a family of dugongs. Accommodation is Crusoe-basic at the Dirk Hartog Island Eco Lodge or campsites. From $22 for a campsite to $446 for a three-day package. 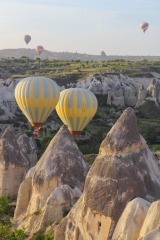 See dirkhartogisland.com. 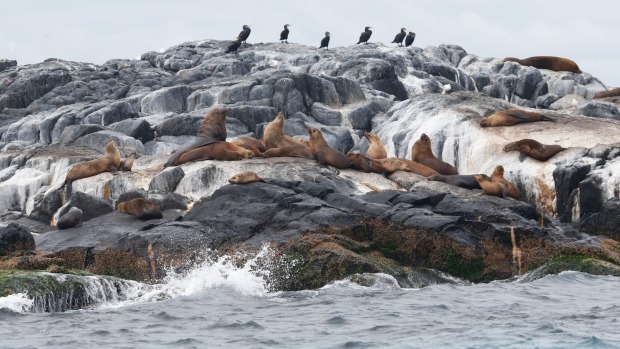 MONTAGUE ISLAND, NEW SOUTH WALES: Montague Island Nature Reserve, near Narooma on the south coast of NSW, is home to 6000 pairs of little penguins, as well as formidable populations of Australian fur seals, shearwaters, crested terns and silver gulls. Depending on the time of year, humpback whales, dolphins and green turtles can be seen in the surrounding waters. All are reason enough to visit, but the real drawcard is the opportunity to stay overnight in a restored lighthouse keeper's quarters. Better still, sign on for a conservation program with Conservation Volunteers and spend your weekend counting penguins, restoring habitats or pulling weeds. Cost is $595 a person for a three-day Nature Escape. See conservationvolunteers.com.au, montagueisland.com.au, visitnsw.com. If you were marketing an island, naming it Bare Sand wouldn't be smart (even if it was accurate). Nor would posting signs mentioning unexploded bombs (the island was once used by the RAAF). And the less said about crocs, the better. But to the flatback sea turtles that come ashore each winter, Bare Sand is paradise. 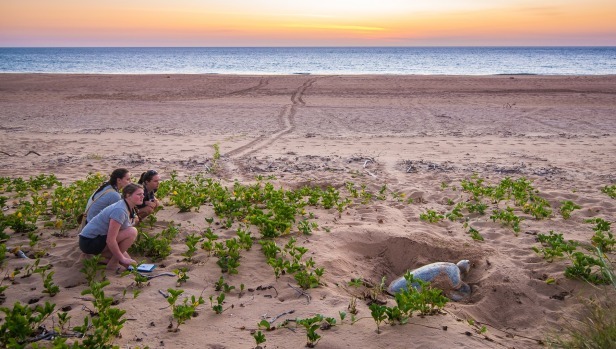 From the cruise out of Darwin across the Timor Sea, to watching turtles nesting or hatchlings exploding from the sand, this is nature at its most basic. Take a $250 day tour with Sea Darwin (April-September) or spend $420 for a seven-day volunteer project with AusTurtle. See www.austurtle.org.au; www.seadarwin.com. Almost 400 years ago (October 25, 1616), a young Dutchman named Dirk stepped ashore on an island off the coast of Western Australia, poked around, scratched his name on a pewter plate and continued on his way. If only he knew what he was missing. 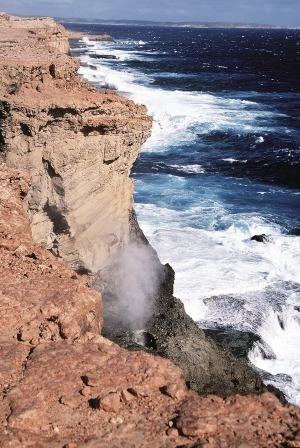 Today, adventurers in search of history, mystery and wildlife can fly or cruise from Denham to Dirk Hartog Island. The reward is a chance to experience the Shark Bay World Heritage area minus the crowds, spotting loggerhead turtles, visiting a fossilised reef, exploring Cape Inscription and, if you're lucky, kayaking alongside a family of dugongs. 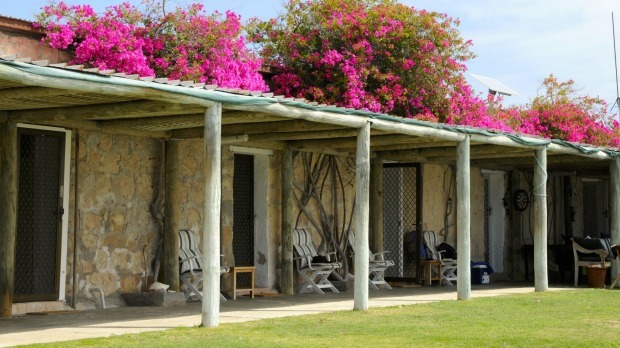 Accommodation is Crusoe-basic at the Dirk Hartog Island Eco Lodge or campsites. From $22 for a campsite to $446 for a three-day package. 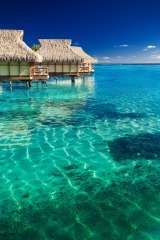 See www.dirkhartogisland.com. 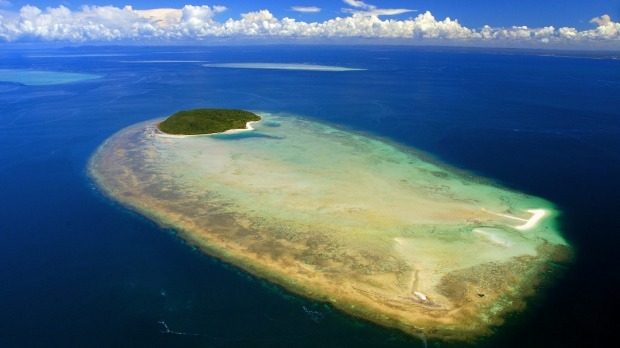 If shipwrecked, you could only dream of washing ashore on a place such as Haggerstone Island. 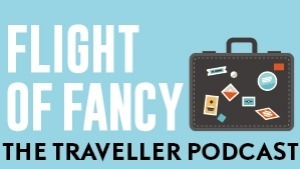 Loved by A-listers and solitude seekers alike, this all-inclusive boutique resort on the Great Barrier Reef is reached by charter flight from Cairns or Weipa. 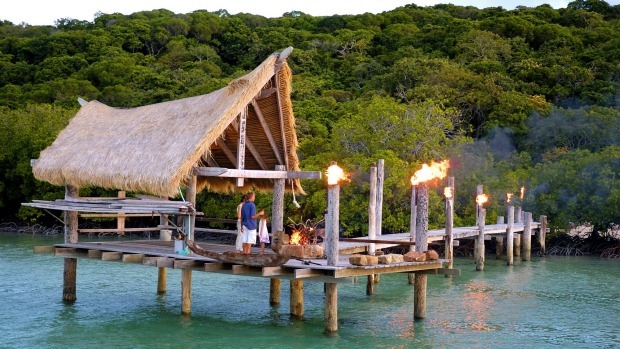 The resort is Gilligan-simple: three handcrafted huts, a two-bedroom beach house, pavilion and jetty. Fresh food is the hero, with fish caught daily, and herbs, fruit and vegetables supplied by the organic orchard. 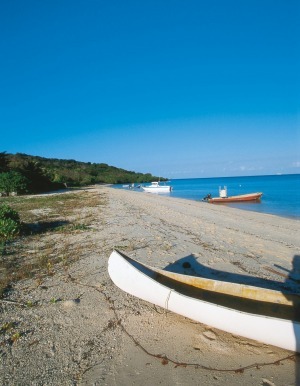 Activities include boating, fishing, skin diving, snorkelling, bird watching and beachcombing. 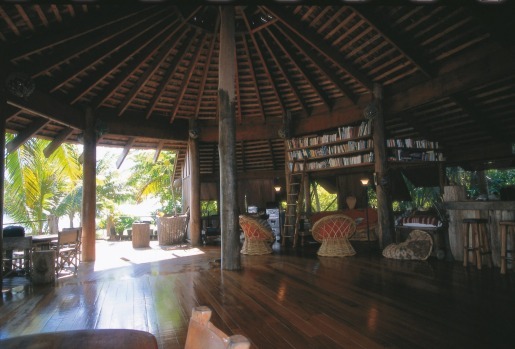 Haggerstone is bleached, barefoot luxury at its best. 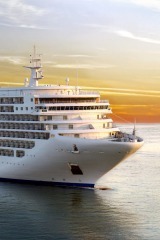 From $750 a person a night, all-inclusive (excluding air charters). 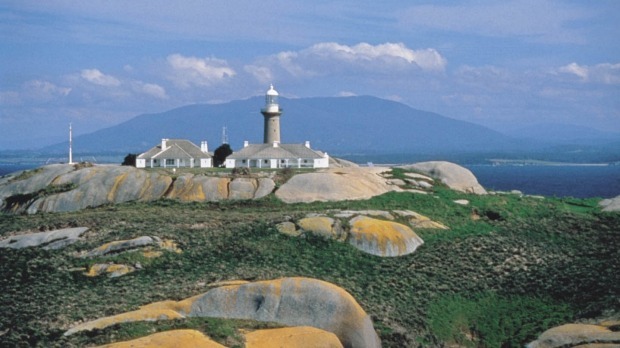 See www.haggerstoneisland.com.au. It's not every day you can stay in an A-class nature reserve. 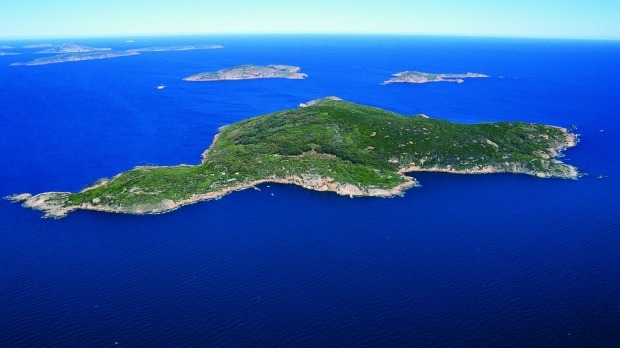 Named for its stands of tall trees, Woody Island can be reached easily by boat transfer from Esperance. Go for the day or stay the night in safari huts at Woody Island Ecostays, the only accommodation on the 240-hectare island. Walk to Twiggy's landing (named after a dog that was stranded there, surviving on lizards for 3⅓ months), swim, follow the snorkel trail at Shearwater Bay, fish from the jetty or enjoy the native birdlife. Safari Huts from $140 a night for two people. See www.woodyisland.com.au. 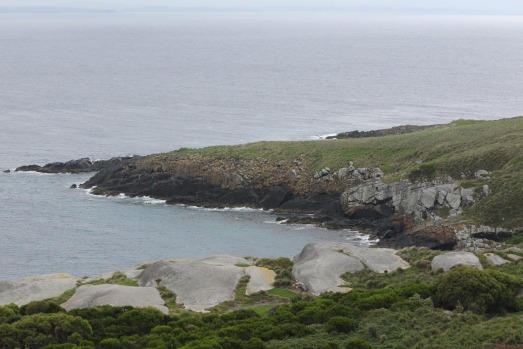 Montague Island Nature Reserve, near Narooma on the south coast of NSW, is home to 6000 pairs of little penguins, as well as formidable populations of Australian fur seals, shearwaters, crested terns and silver gulls. Depending on the time of year, humpback whales, dolphins and green turtles can be seen in the surrounding waters. All are reason enough to visit, but the real drawcard is the opportunity to stay overnight in a restored lighthouse keeper's quarters. Better still, sign on for a conservation program with Conservation Volunteers and spend your weekend counting penguins, restoring habitats or pulling weeds. 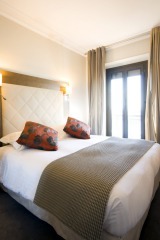 Cost is $595 a person for a three-day Nature Escape. See www.conservationvolunteers.com.au, www.montagueisland.com.au, www.visitnsw.com. Murder, mutiny and mayhem were the order of the day in 1629, when the Dutch merchant ship Batavia hit a reef at the edge of the Abrolhos Islands, an archipelago of 122 islands about 60 kilometres off the town of Geraldton. Today these islands, rich in marine and other wildlife, are largely deserted except for the fishermen who live in brightly painted shacks during the rock lobster season. Options include a full-day tour, flying over the remains of a fort built by the survivors before landing on East Wallabi Island for a day of swimming at Turtle Bay or chartering a boat for a multi-day cruise. 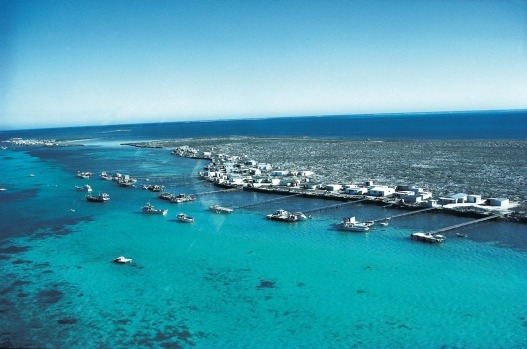 Cost is $260 for a full-day Abrolhos Islands Shipwreck tour. 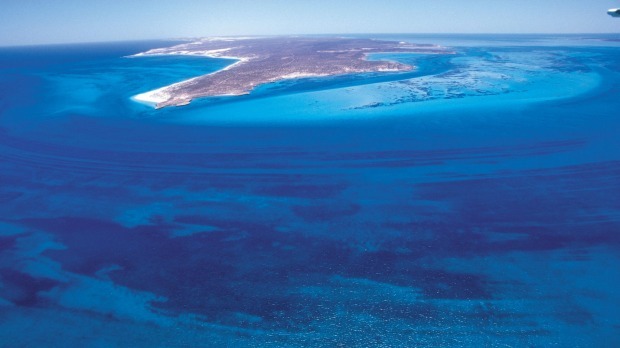 See www.geraldtonaircharter.com.au; www.abrolhosislandcharters.com.au. The writer travelled as a guest of Tourism WA, Tourism NT and NSW NPWS.